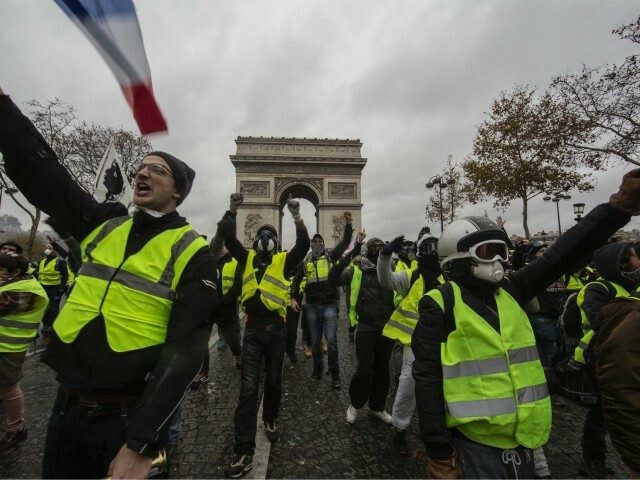 French party representatives were supposed to meet with the Yellow Vests in attempts to resolve the ongoing protests against an increase in fuel taxes inspired by President Macron’s environmental agenda. According to sources, a ministerial meeting took place Monday evening at the Élysée Palace, the official residence of the President of France, to address the crisis. Prime Minister Edouard Philippe, Minister of the Economy Bruno Le Maire, and the Minister of Public Accounts, Gerald Darmanin, are all said to be present.